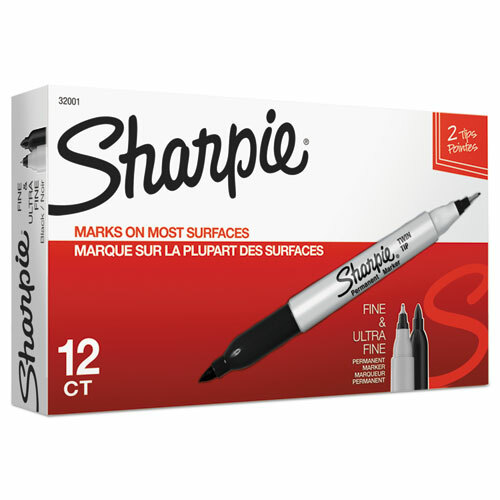 With two tips in one, Sharpie Twin Tip Permanent Markers let you express yourself any way you want. Made to write practically everywhere, vivid Sharpie markers eliminate dull and boring. Comes in two Markers Sizes: Twin Tip and Super Twin Tip!